Learn about the basic principles of the Blockchain and why it is the future of Digital Economy. Learn how to access the big exchanges and how to store your coins in a digital hardware device. 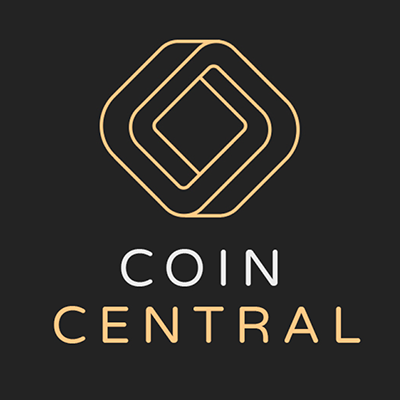 Our mission is to inform you with accuracy and objectivity about the evolution of digital economy so that you can be part of it, having always the control of your wealth. Our workshop is especially structured as a fast track training program for people with no prior experience in blockchain and digital currencies. You will learn what is the blockchain, why it is so important and what are the advantages this technology has to offer. Together we will explore all the different kind of coins and the technologies that make them different. We will analyze the market trends back to the early years of the crypto market in order to understand the underlying value. 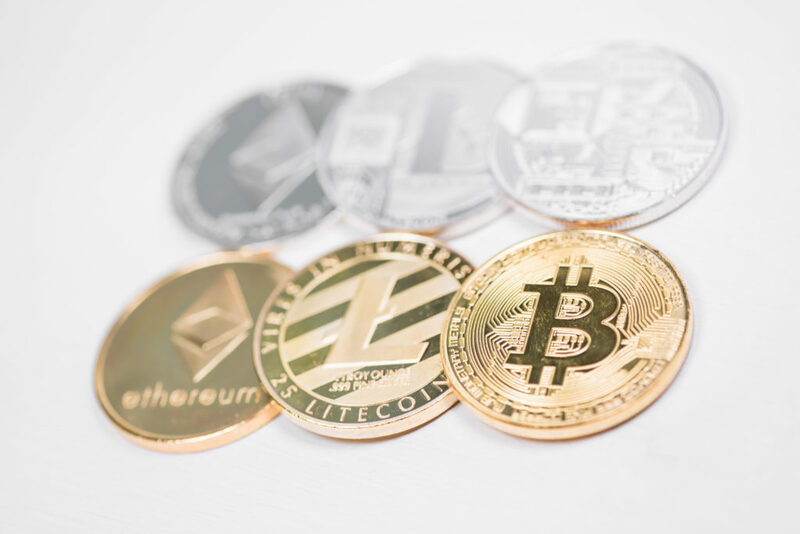 You will understand what is the value of a digital currency and what are the dangers out there regarding market volatility and coin theft. We will guide you on how to register in and use the most important digital currency exchanges. By participating in our workshop you get a hardware wallet as a present and all the training on how to set it up and store your digital coins in it. 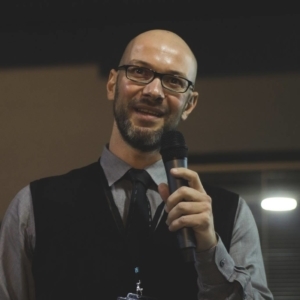 John Aslanis is a serial entrepreneur with 20 years of experience. He is an inventor and the CEO of 2S PRO Group a top level Business Strategy Firm. John has been a crypto entusiast since 2012 and is currenlty advising CryptoCurrency Start Ups on how to build user friendly products. 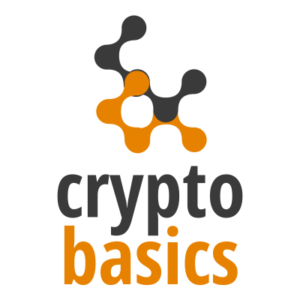 Having made the journey from a total stranger to an industry expert John will teach you all the basics of the digital currency world and guide you on how to become a crypto basics professional. 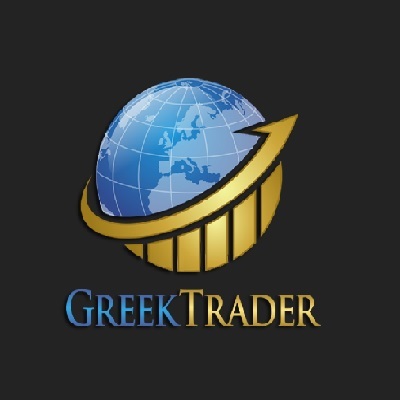 Our 3 Hour Closed Group Workshops in Athens are hosted at Greek Traders Trading Club upon request so book your place now and set up a date for your lesson! Book your place now! Subscribe to learn more.